Your event is centered around a beautiful and unforgettable experience. We have spent the last several years serving the residents of Liberty County. Now it's your turn to receive our specialized approach to quality and service. It is what makes Studio84 Photography your choice for Weddings & Special Events. We know that you want high-quality, affordable portraits. Therefore we have tailored our services specifically for your Wedding or Special Event. Our mission is to help you preserve your memories. 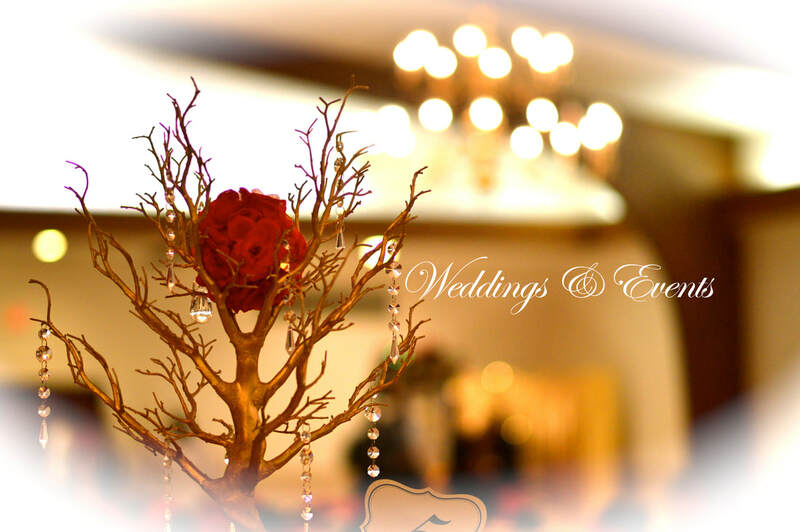 We realize that Weddings and Events deserve special attention to details and focus. We are ready to serve you at our highest level of excellence, so that we can capture your special memories. Click here and try our easy booking calendar to schedule your session.